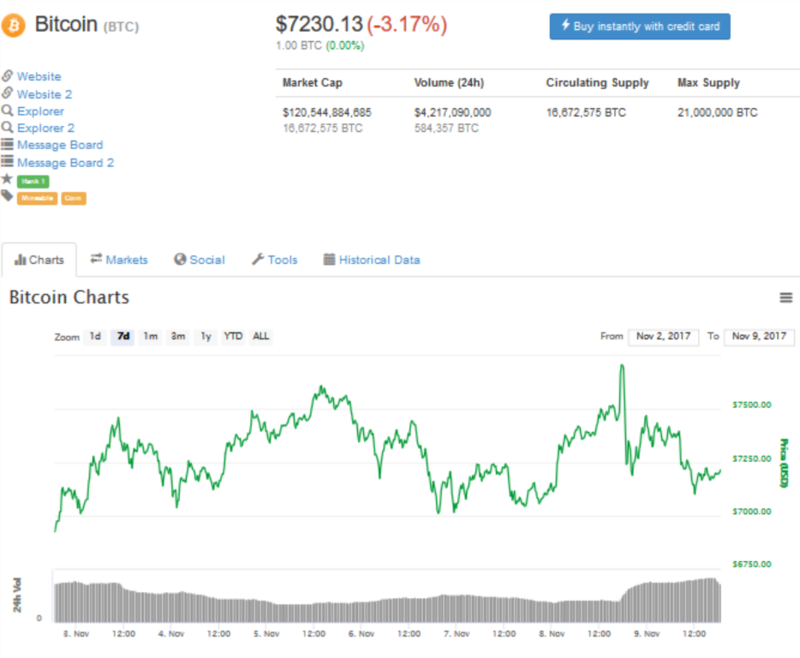 Leading up to the scheduled date for SegWit2x, bitcoin had established overwhelming dominance of the cryptocurrency market cap, whereas a majority of other cryptocurrencies experienced steady decline in prices. 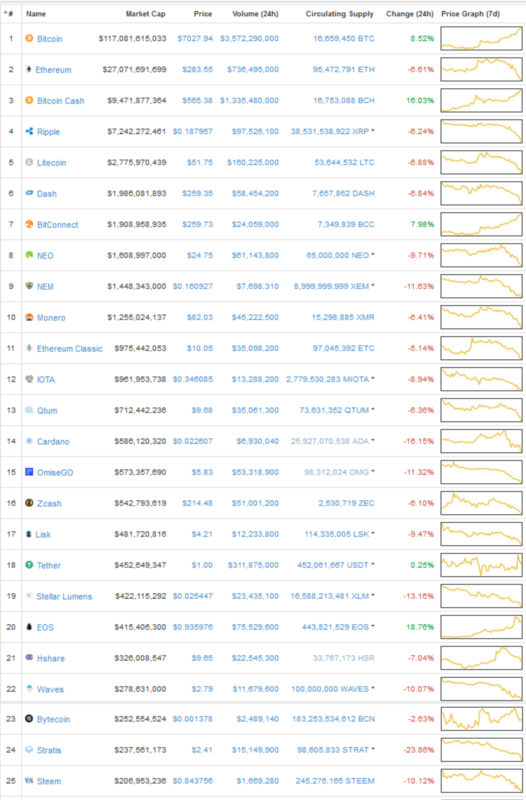 However, with the news of the SegWit2x Bitcoin fork cancellation, altcoin traders and investors can finally heave a sigh if relief as the bitcoin dominance index declines and other cryptocurrencies experience a bounce back. 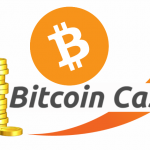 As was the case with previous bitcoin forks (bitcoin cash and bitcoin gold), investors have been trading other cryptocurrencies for bitcoin with the hope of getting an equal amount of B2X (the new cryptocurrency created after the SegWit2x fork) when the chain splits. Several exchanges like Coinbase and Bitfinex promised customers who held Bitcoin an equivalent amount of Bitcoin2x after the fork, same as it happened with the Bitcoin Gold fork which skyrocketed bitcoin prices to record highs last month. 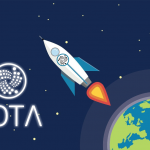 Seeing this as a chance for free money, traders had been getting out of other cryptocurrencies and moving into Bitcoin so as to reap the rewards of the fork. Bitfinex even allowed customers to buy futures in B2X before the fork, definitely most will be regretting it now. 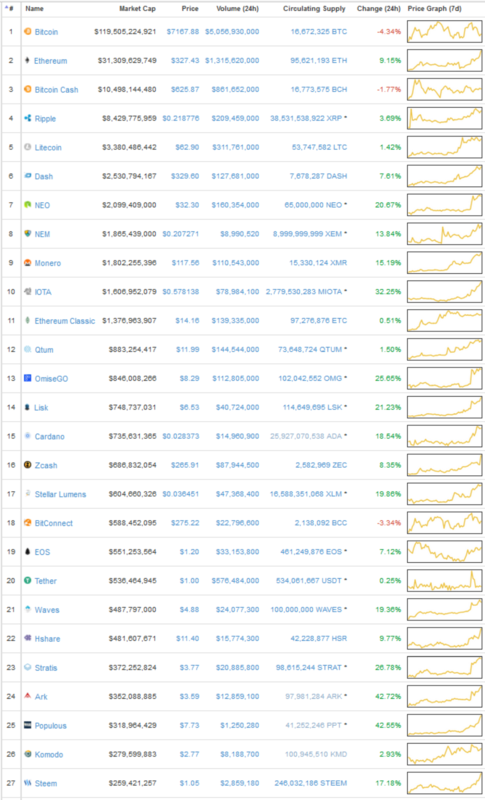 So, in a somewhat predictable momentum swing, majority of altcoins were up over the past day since the fork cancellation announcement. 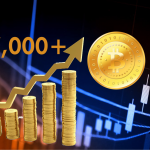 Bitcoin itself surged to a record high of $7,900 but rebounded back and seems to have stabilized at the $7,200 level. 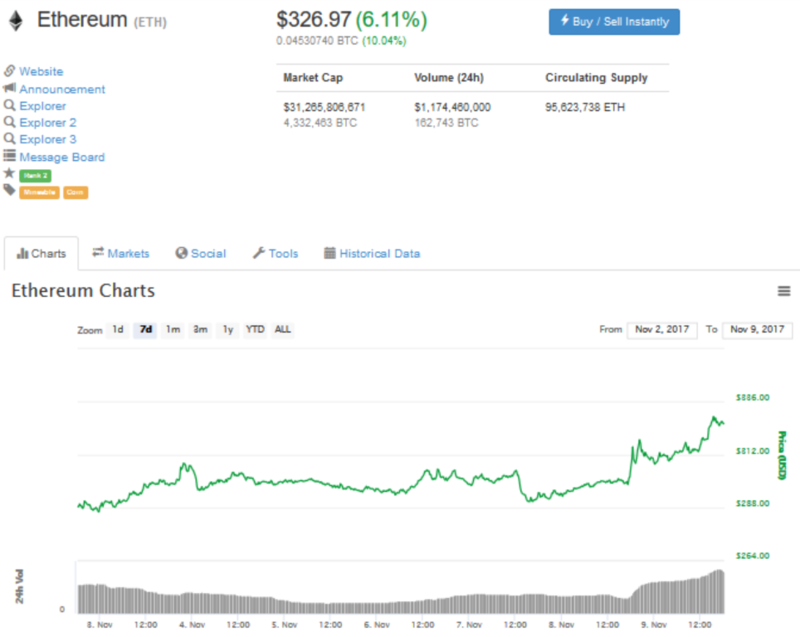 Ethereum, which has been at a flat line for some weeks now, idling between $280 and $310, broke out of the $310 resistance level reaching a high of $328 today and is presently at $326.97 at the time of this writing. Litecoin has fared a lot better breaking out of its $54 – $58 boundaries and moving upwards towards last month’s high of $65. 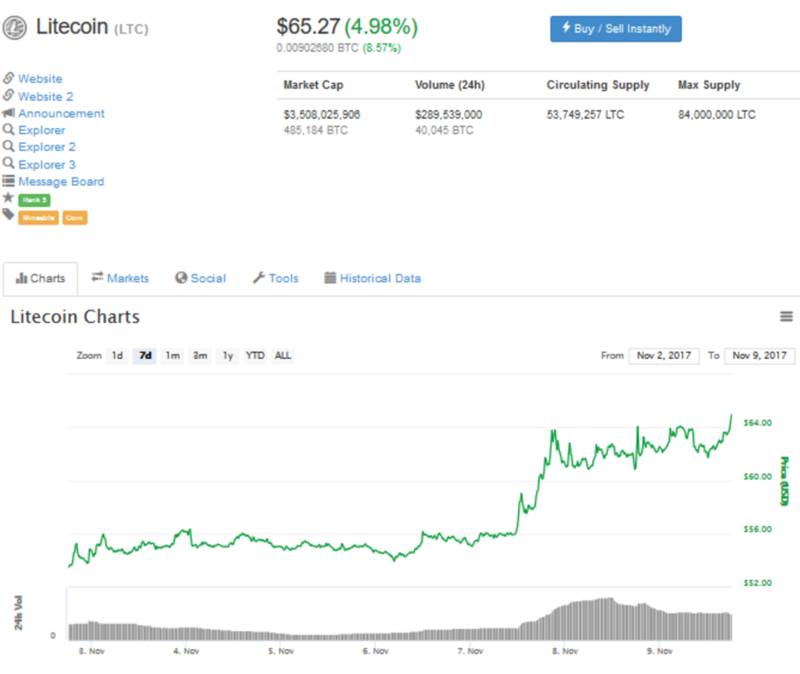 The cryptocurrency has recently had some good news with the opening up of LTC trading by one of the largest exchanges in South Korea, thereby accounting for 25% of the Litecoin traded globally. 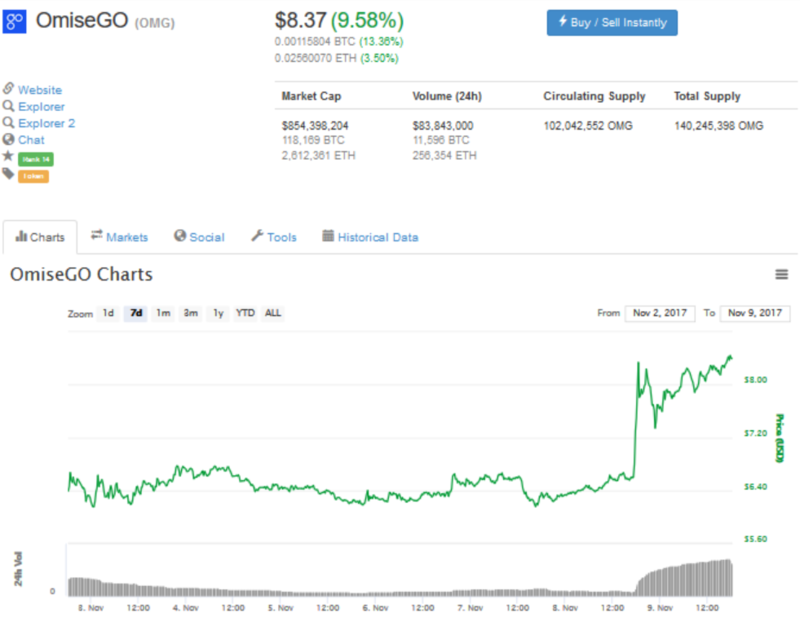 OmiseGO is another cryptocurrency worth mentioning, as the coin rose from a long period of decline of around $6 to a high of $8.5 and is currently trading around $8.37 where it was three weeks ago. 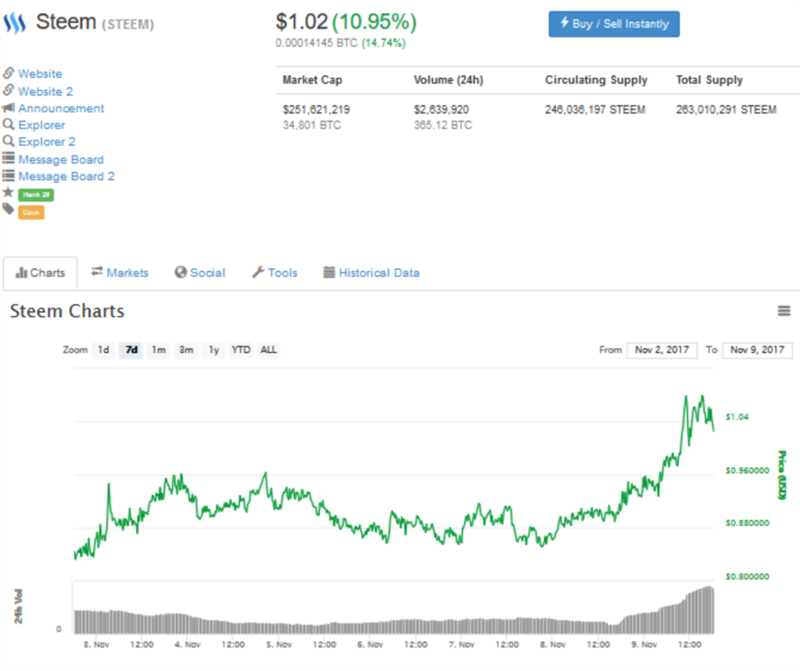 Steem, one of the worst hit altcoins plummeted from a high of $1.75 in September to hit a low of $0.74 earlier this month but surged to a high of $1.15 earlier today. 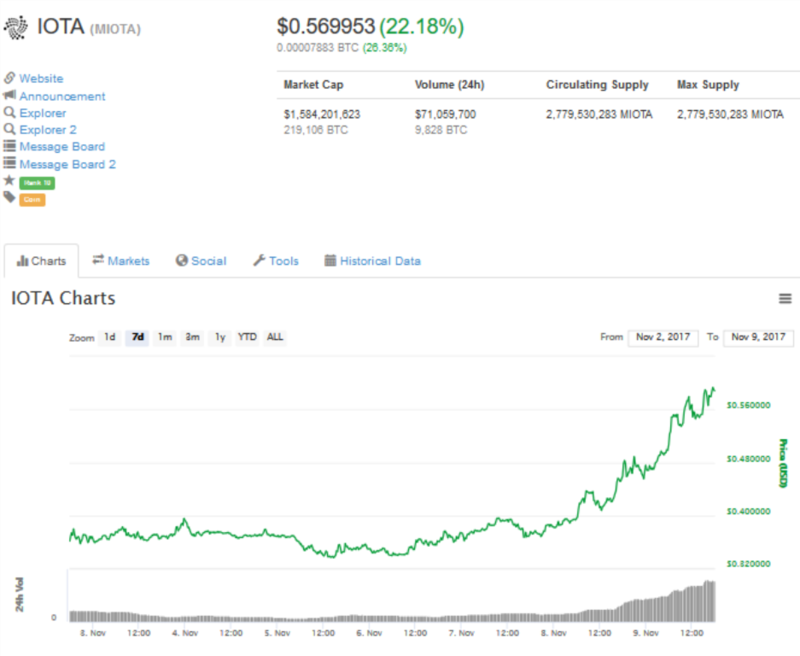 Currently it’s at $1.02. 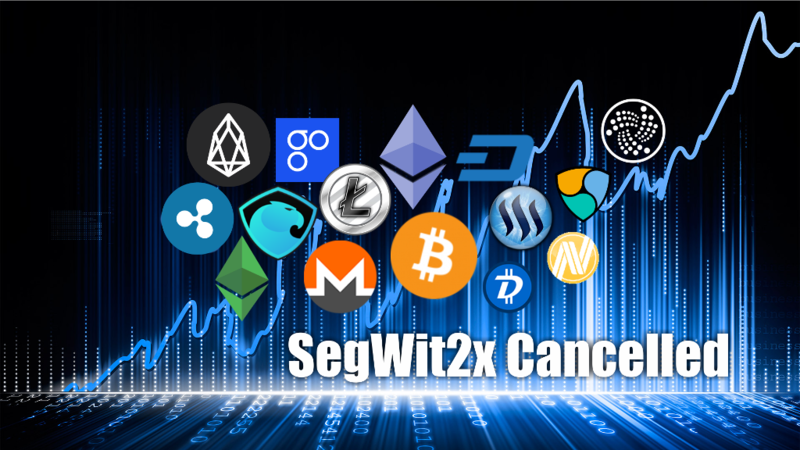 Although volatility continues in the cryptocurrency markets, it feels like it is finally time for most cryptocurrencies affected by the SegWit2x proposed hard fork to get some limelight after a long period of decline.